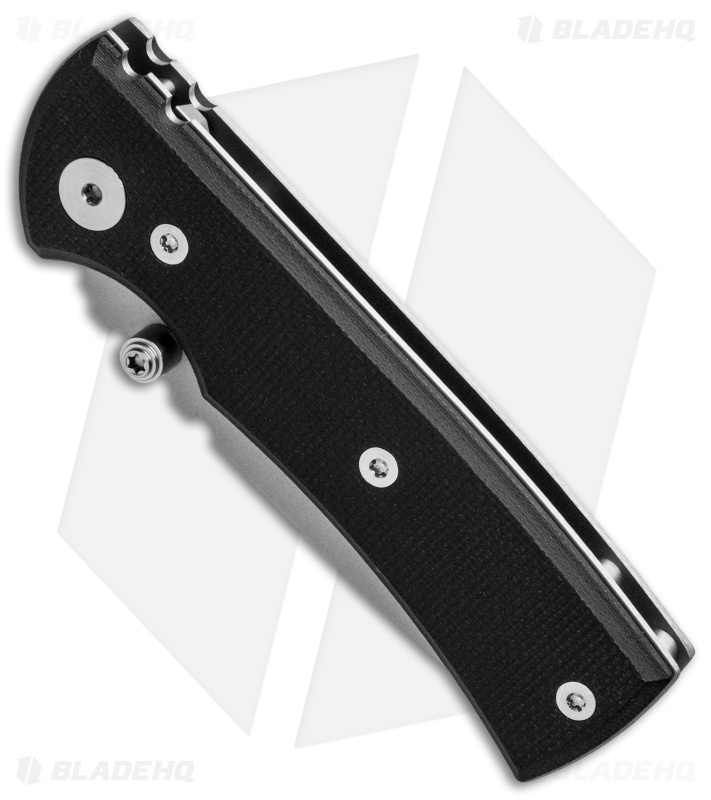 The 228 Street Version folder from Chaves Knives brings the precision fit and solid build of the Redención to a lighter, more pocket friendly build. 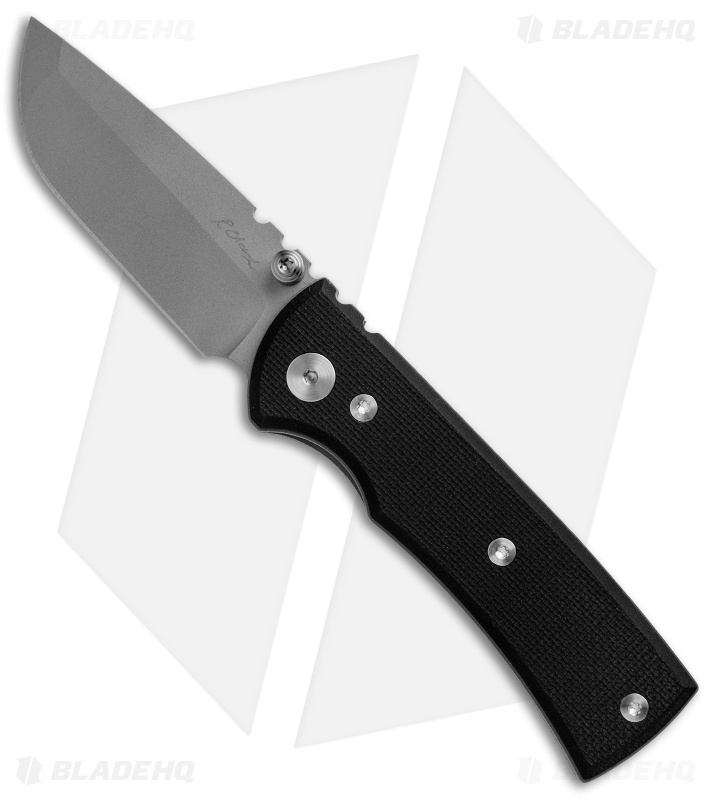 This Chaves custom features a beautifully ground drop point blade with a bead blasted finish. 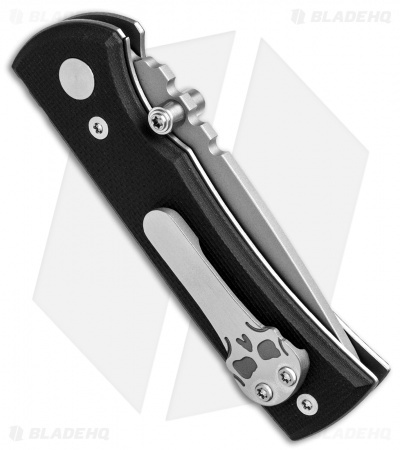 The handle sports black G-10 scales with titanium liners and a polished skull-themed clip. This knife is new in box direct from the maker. Pictured is the actual knife for sale.